In your twenties everyone expect to find love and settle down straight away, whilst others only look for fun. Having been through my fair share of relationships that either ended good or ended bad, had good times and the bad. Being single isn't that bad as well because I am now able to concentrate of me, my career and just having fun again. There are definitely things that I have learnt about love up until this point. 3. Compromise, I always do this in relationships. I also do it in my single life too. 4. You get to love all parts of you and your own skin again. 5. You get to know how it feels to fall back in love. 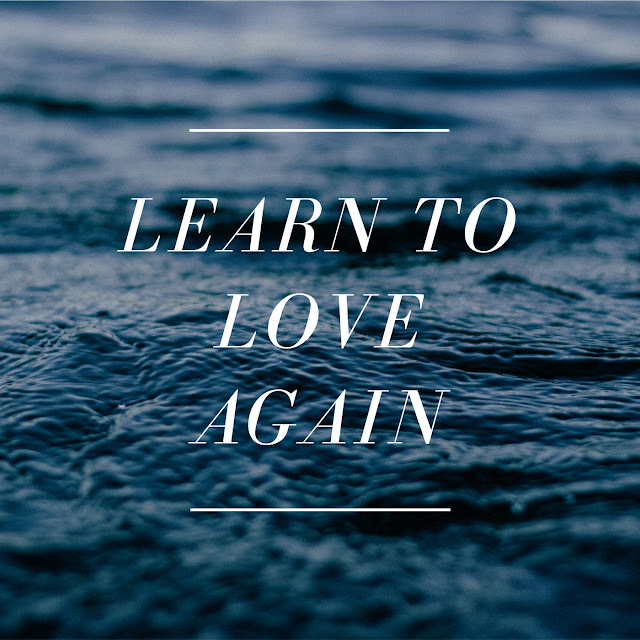 Even if you ended on a bad note, your next relationship to find out how to love again without the feeling of being let down. 6. Never let anyone pull you down. Rise above and be who you want to be. 7. Its ok to make mistakes, you learn from them next time. Life is funny this way. 8. Its ok to want different things out of life, if that's doing it with your partner or being a single pringle. Either way is fine. 9. Know how to have fun. 10. Love, commitment isn't a scary thing if its with the right person.